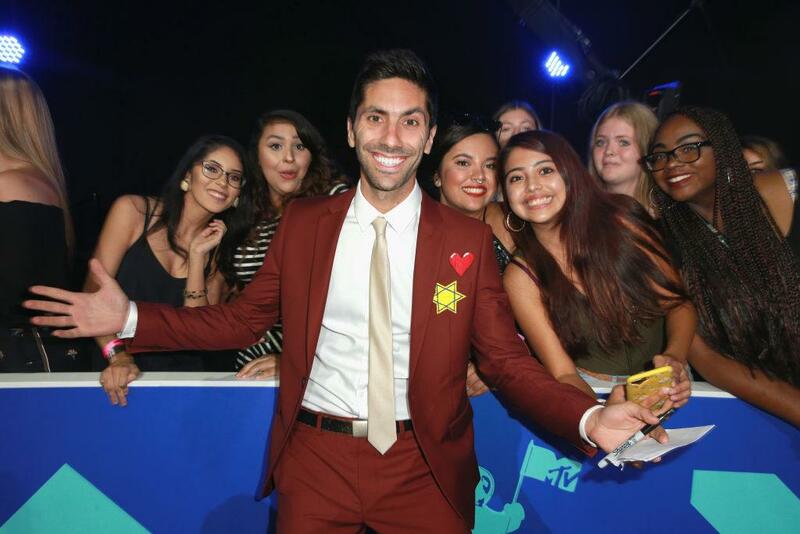 Nev Schulman on His New Co-Host, Dating Tips, — and Is 'Catfish' Real? It might feel like Catfish has been on MTV forever, but the truth is we're all just getting old. 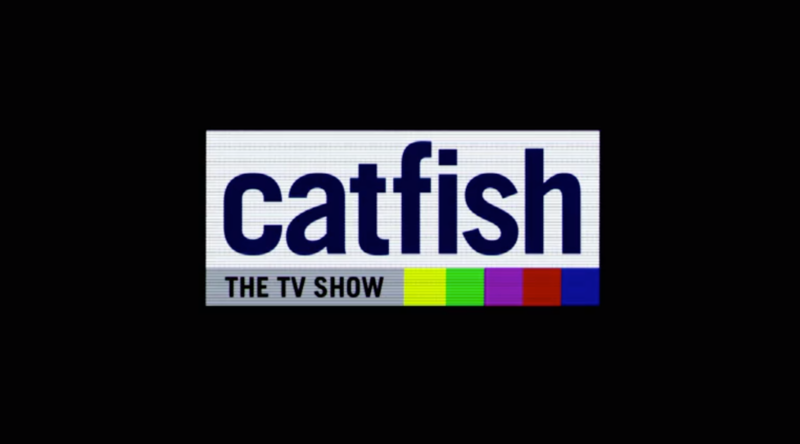 Back in 2010, after beginning an online romance with a young woman who wasn't the person she said she was, Nev Schulman effectively coined the term "catfish" to describe the nefarious actions of a person creating a persona to fool others of their identity online. And his legacy hasn't only touched the massive population of online daters — which accounts for at least 40 million Americans looking for love — it's also devolved into a hit MTV show with over 140 episodes, which follows couples who've never met outside of their relationship on the internet. We recently spoke with creator of the show exclusively, about new (possibly permanent) co-hosts, dating tips, and how to get on the super real reality show. Nev, 34, is no stranger to online dating. Even his unfortunate 2010 incident on Facebook wasn't able to stop him from seeking out love on the internet. And now he's married to Laura Perlongo, 31, whom he met on Instagram. 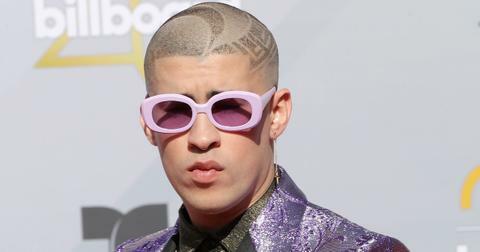 "I was actually creeping on Laura because I was following her boyfriend, who was a photographer, and she was in some of the pictures that he was posting," he told Distractify during our call. "I was like, 'Ooooh, who's this?' and then sort of started creeping on her for a few months, and then picked up that maybe she was single and I was single, and then, the rest is history," he says, gleeful. But how could he have been so sure she wasn't a catfish, given his track record? "He knew I wasn't a catfish because he DMed me and we met up that night," his wife Laura tells me exclusively before Nev jumps back in. "I discovered that we had mutual friends and I actually did a little reconnaissance before our date," he adds. "I texted my friend who works with her, like, 'What do you know about this girl?'" Nev's online dating tips will help you cover your bases. I consider Nev somewhat of a father to online dating as we know it, so I asked him for some tips for making sure your crush is who they say they are on Tinder. According to the expert, Google is the best place to start. "I don't know if everyone does this or not," he begins, "I just assume the second you meet someone or match with them on a dating profile, you Google them." Then, you can move on to the image search. "If they have a picture, you can image search — that also is good," he asserts. Social media comes next. "I find their Instagram, I go to 'tagged photos,' I see if we have mutual friends or if we follow any of the same people," he says monotonously, as though these steps have become second nature to him through the course of his show. 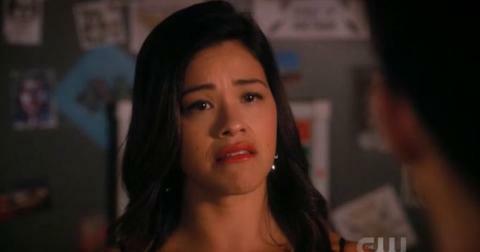 "That's just stuff I'm so used to doing, I assume everyone does it. I guess not," he mentions. When I bring up the fact that properly executed recon might eliminate a need for his show, he quickly answers, "It's easy to find someone when they're real, but when they're not real, there's nothing to find and it can seem like they're perhaps just mysterious." So let that sink in real quick. Another mystery to many Catfish viewers is the reason why Nev's been hosting this season without his trusted salt-and-pepper counterpart, Max. So, why did Max leave Catfish? According to the Instagram he posted ahead of his last day on the show in August, Max Joseph explained he's leaving the show to focus on his filmmaking career. "Although I have a heavy heart, I am also excited for everything that’s to come — for myself, for Nev, for our crew and for the show," he wrote on the platform. Nev, on the other hand, is clearly upset at the loss of his on-screen brother. "It's a bummer because I miss him as my friend," he tells me over the phone. "When you've got that kind of a close relationship with someone you work with, it really is a very streamlined process: he knows my strengths and my weaknesses, and I know his." But Max's absence has given way to some great guest host appearances on Catfish, which is super exciting for Nev. "People come in and are really fired up to do things I don't normally do, so it's really freshened the feel for me and brought a whole new energy and vibe that changes from co-host to co-host," he tells me. Will there be a new co-host of Catfish? 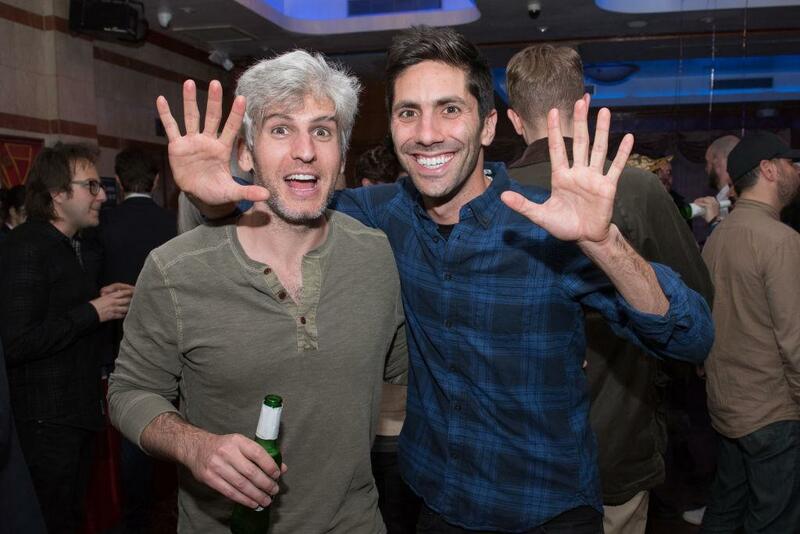 Since Max's departure in August, Catfish has been hosted by Nev and a rotating guest host, the best of whom will be asked to stay on the show and host it regularly. "We haven't chosen yet," he tells me, "so it's still very much up in the air. 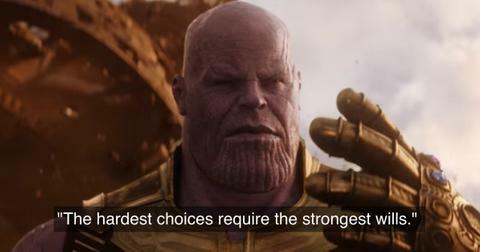 It's been really hard to choose, actually" because every time he thinks he likes one host best, they film the next episode with an even better guest. Luckily, we got him to open up about a few contenders. 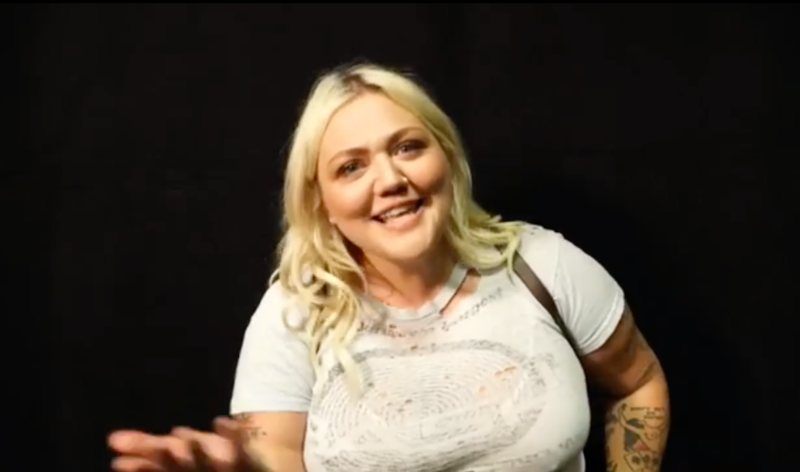 "We really liked Elle King," Nev told me about the singer-songwriter and otherwise hilarious internet personality. "She's a great singer but also just a really cool person," he gushes. Another candidate who seems perfect for the role of returning host is a model I've been stanning for a minute now. 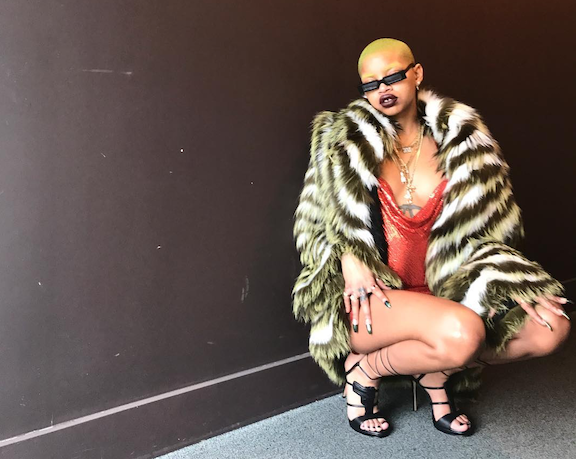 "Slick Woods, who's this very cool model was awesome and a lot of fun," he tells me, repeating "she's awesome," because she's just that great. 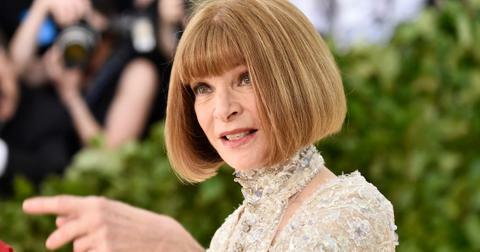 "Those are two of the ladies that we're considering," says Nev. Sadly, no mention of Jim Carrey's daughter Jane as a frontrunner. OK, but is Catfish real? Nev tells me he's heard this question a million times before, but no one can answer it better than the production assistants he hires whenever MTV films in a new city. "They'll tell us, 'I've worked on a lot of *air quote* reality shows, but I can't believe how real your show is,'" he relays. And it sounds like they really mean it. Nev says Catfish never "shoots things over, there's no producer telling anyone what to think or say, there's no script, there's no plan" — the team just makes decisions on the fly, like in real life. And when things go wrong, which they do "all the time," Nev has to "figure out what to do next." "It's as real as you can get, while still, you know, creating an environment that can be filmed," he says. In fact, keeping to the truth has been his goal with Catfish all along: "I push hard with every episode, I'm always like, how can we make sure this stays as true to life as possible?" So, how can you get on this super real MTV show? If you suspect you're being catfished, or know someone who is, you can email Nev directly. "I have a catfishnev@gmail.com," he tells me, where he fields dozens of messages a day. "There's also a Catfish casting website," where you can fill out a form to explain your situation and cross your fingers you'll be picked for the show. The sifting process mainly involves making sure all of the people are real, "because sometimes people are just making s--t up to try and end up on the show," he explains. Wow, talk about commitment. Great news for anyone who's planning to fill out the application above, Catfish isn't going anywhere any time soon. "We're going strong, we've got another 12 episodes to film right now, that'll keep me busy for a few more months," Nev tells me confidently. "Obviously the internet and online dating isn't going anywhere, and I certainly don't think human beings are getting more honest, so I feel like as long as people are looking for love, we'll still have a show." Don't miss MTV's Catfish on Wednesdays at 9 p.m.